Trainer Lloyd Kennewell will saddle up his first runners from his new Caulfield base. Newcomer to Melbourne training ranks Lloyd Kennewell hopes he has made the right decision by holding La Pomme De Pin back for a race at Moonee Valley. Kennewell has opened a stable at Caulfield and will have his first metropolitan runner from that base on Saturday when La Pomme De Pin runs over 1000m against three-year-old fillies. After she won a barrier trial at Morphettville on June 21, Kennewell considered running the filly in the Lightning Stakes in Adelaide but the presence of Nature Strip and Sunlight caused him to rethink. Saturday’s race was won by a dominant Nature Strip. “We were originally going to go to the Lightning last week but we didn’t really want to take on the hotpots and preferred to ease our way into Melbourne with her,” Kennewell said. La Pomme De Pin hasn’t raced since December after finishing out of the placings in the Wyong Magic Millions. On debut she was run down late by Long Leaf, a Blue Diamond Preview winner, before going on to win the Magic Millions Clockwise Classic at Ballarat in November. 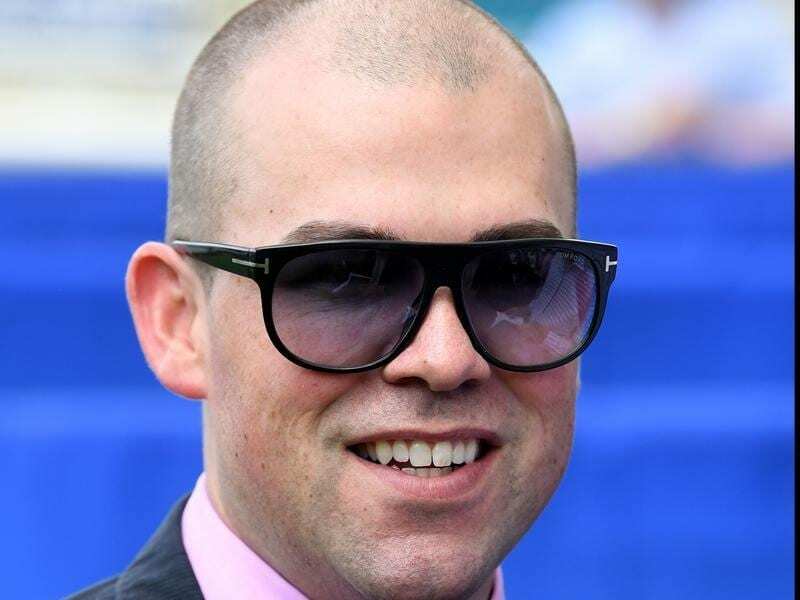 “I tried to earmark a few nice horses to hold back from Adelaide to kick off here in Melbourne and she’s definitely one of them,” Kennewell said. “She won the Magic Millions at Ballarat quite impressively and then she showed us she’d had enough by the time the Wyong Magic Millions came around. “As soon as we were disappointed there we put her out for a good break and she’s come back well. Kennewell made the move from Adelaide to Melbourne last week and has 12 horses housed at Caulfield. He’s expecting another two or three horses by week’s end and is also keeping his Morphettville base. Kennewell will have his first runner from Caulfield at Sale on Wednesday when Isca Augusta runs in a maiden under Joe Bowditch who rides La Pomme De Pin on Saturday.